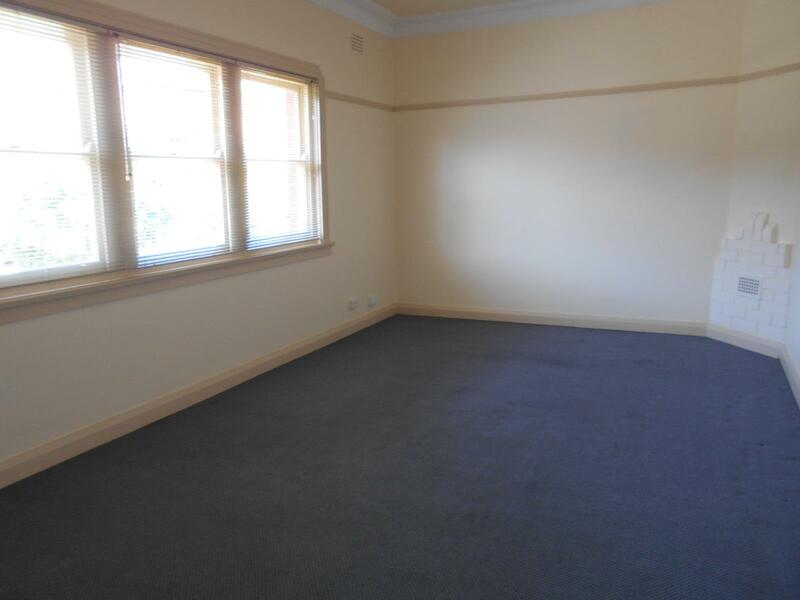 Spacious duplex with two generous sized bedrooms. 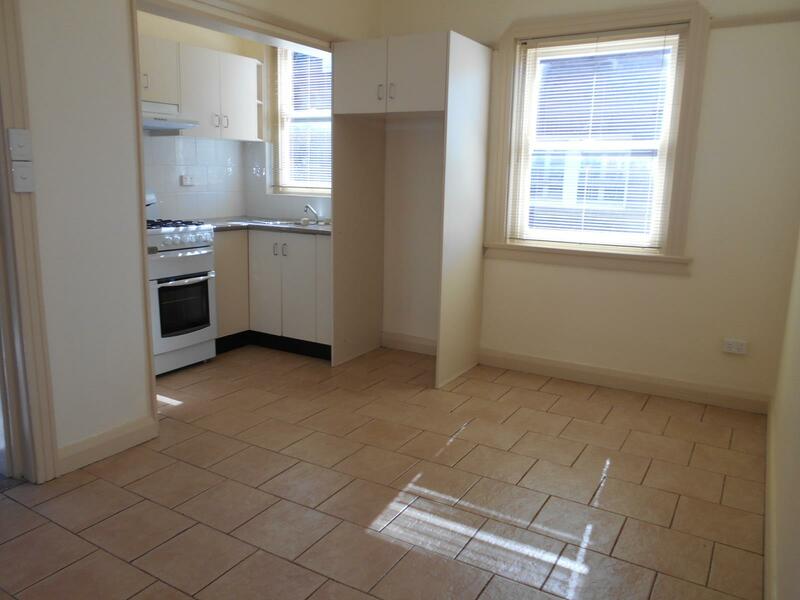 Large lounge room, generous sized kitchen / dining. 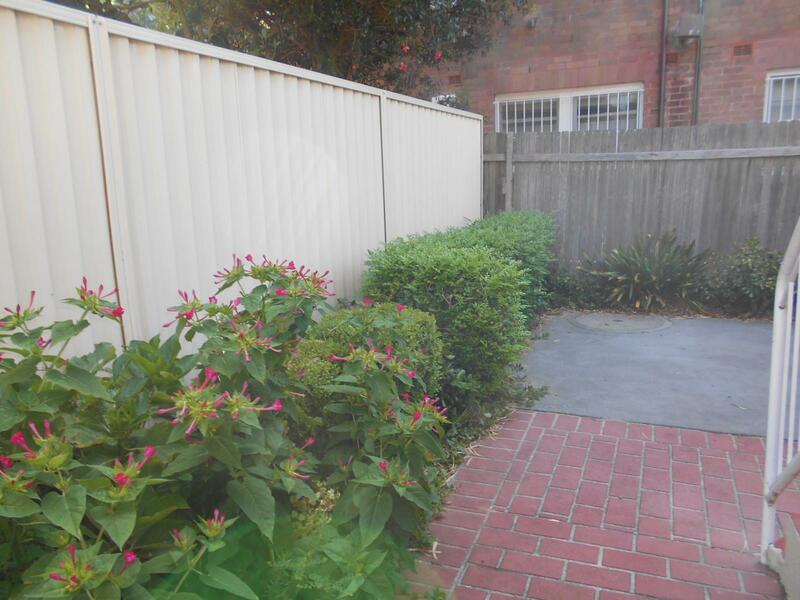 Private rear courtyard, perfect for entertaining. 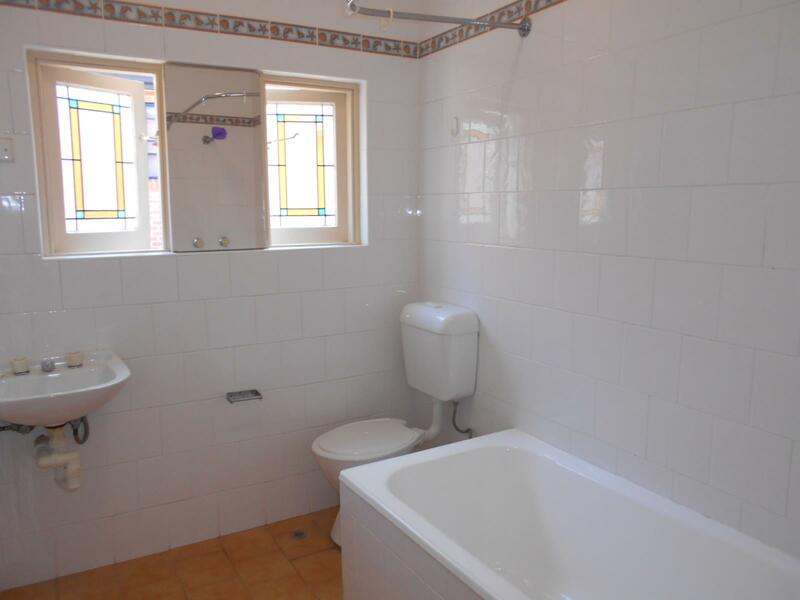 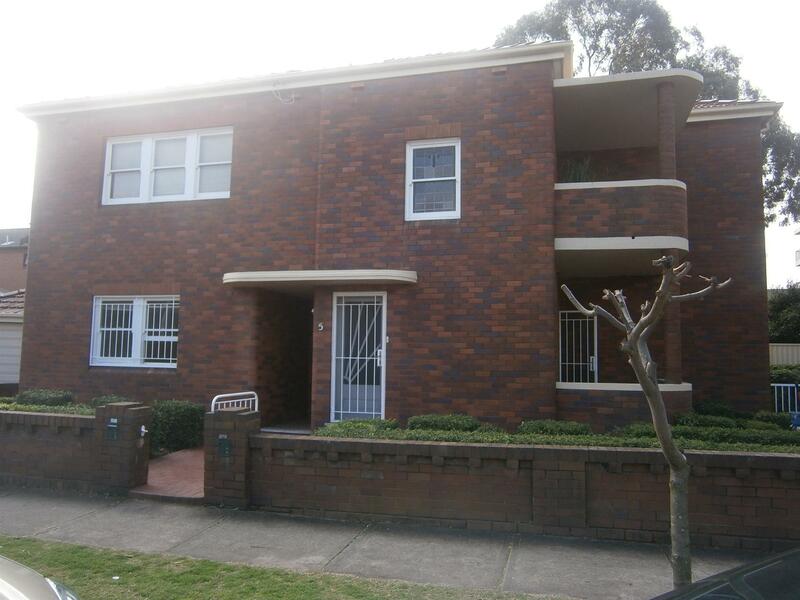 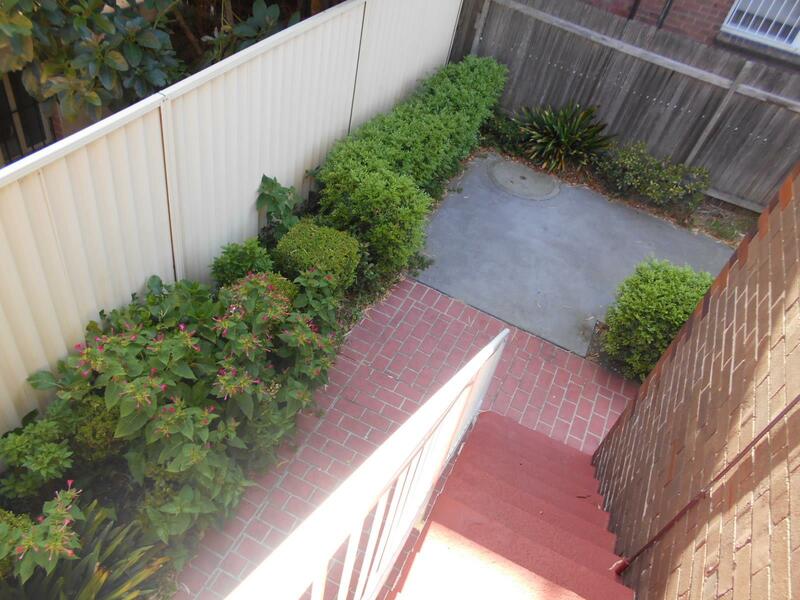 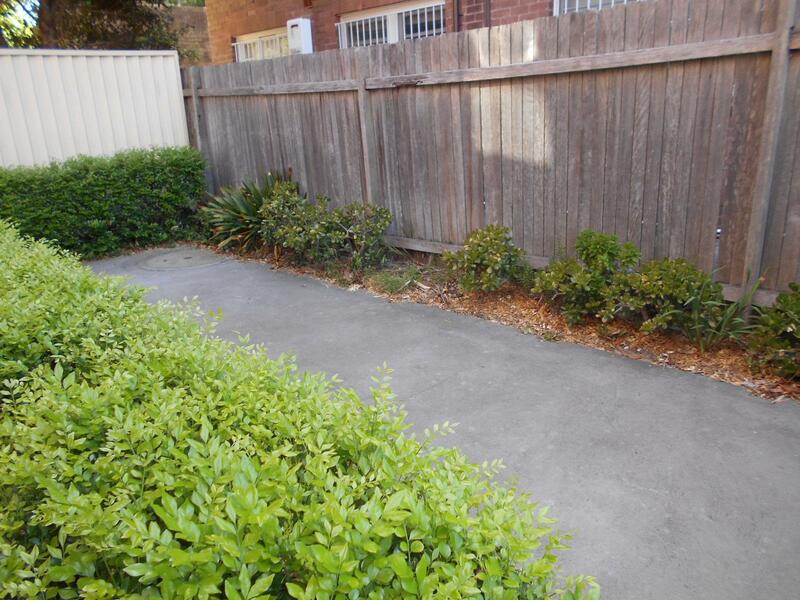 Located in a quiet location within minutes to shops and transport. 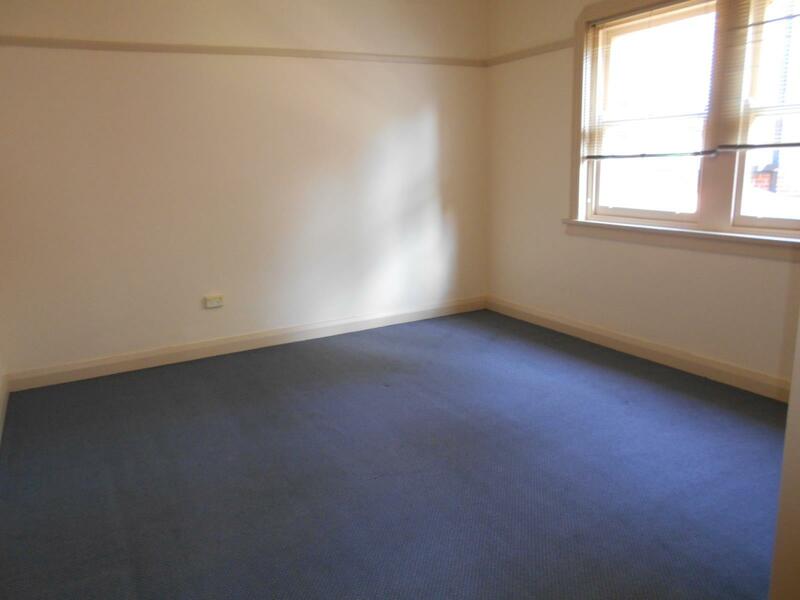 Dear Lisa, I am interested in 2/5 Addison St, Kensington, NSW 2033, Listing Number 2885527 which I found on http://eastsiderealty.com.au.